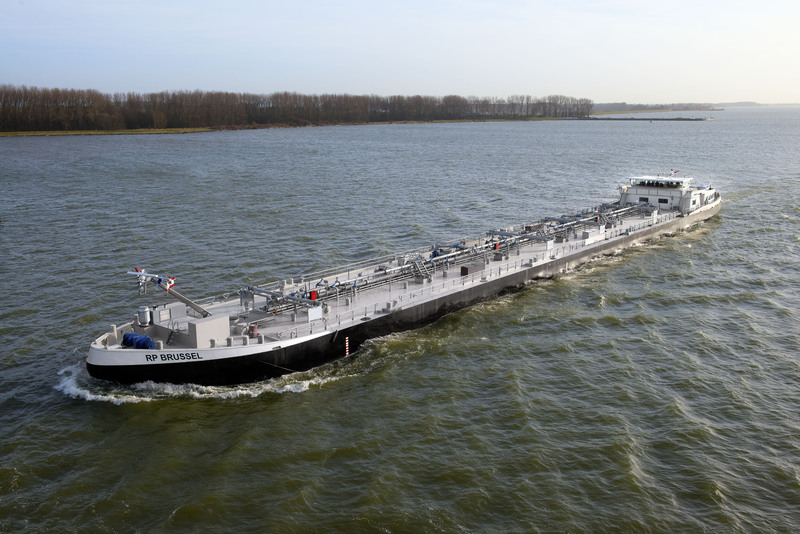 Together with its sister company Intertrans in Birsfelden (Switzerland), Plouvier Transport operates of a fleet of approximately 30 tank barges ranging in size from 850 tons up to 4200 tons. 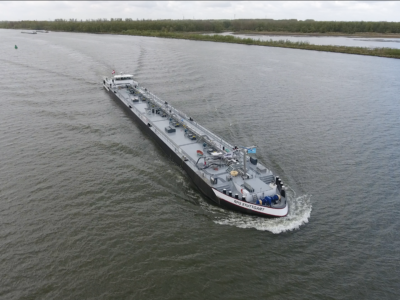 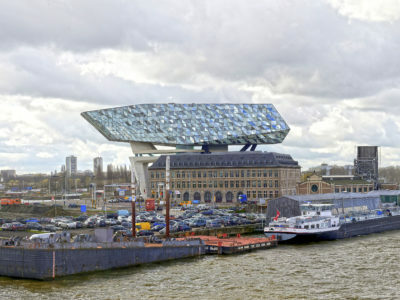 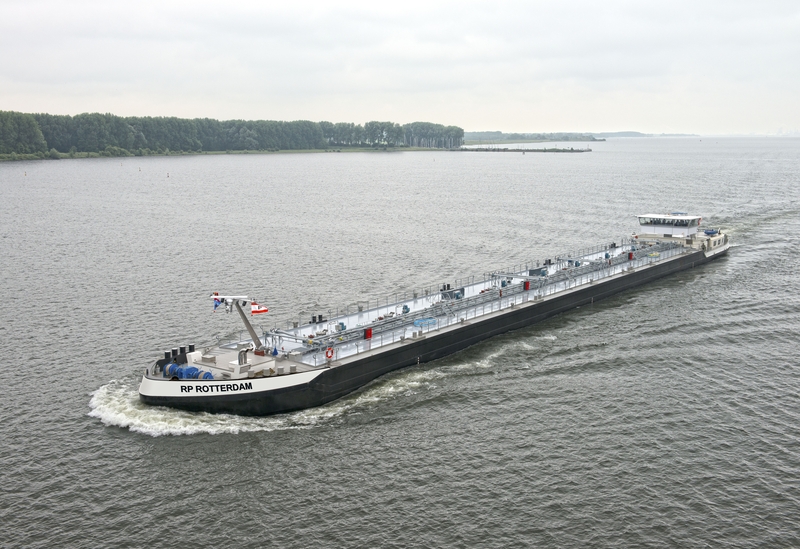 All of these barges are equipped to transport mineral oils and its components over the European waterways. 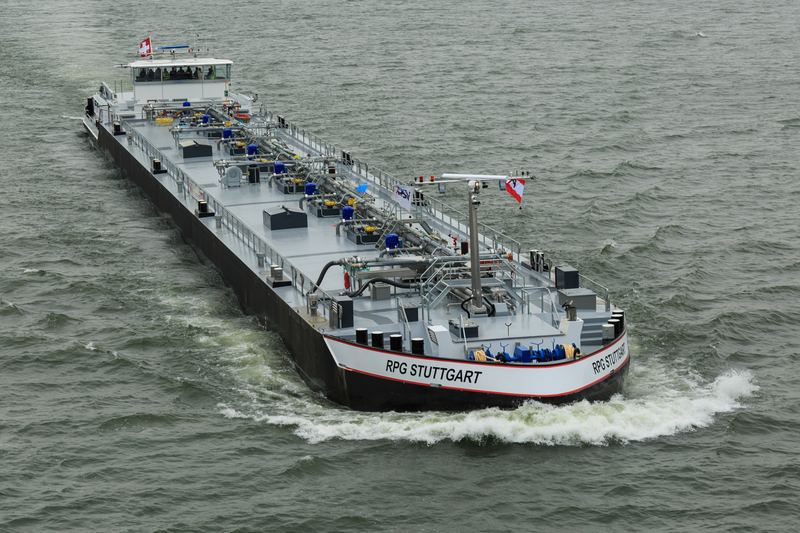 Plouvier Transport is operating in inland tankshipping together with her daughter company Intertrans Tankschiffahrt AG in Birsfelden. 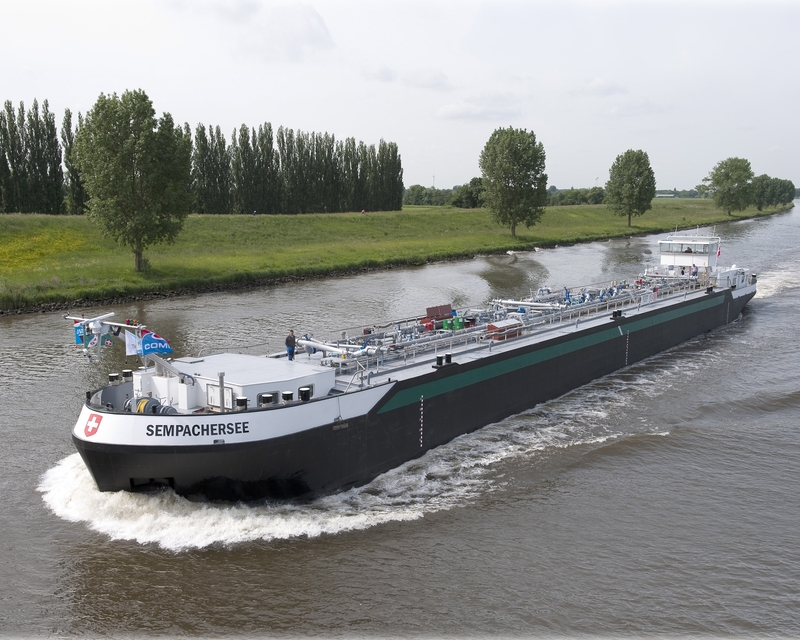 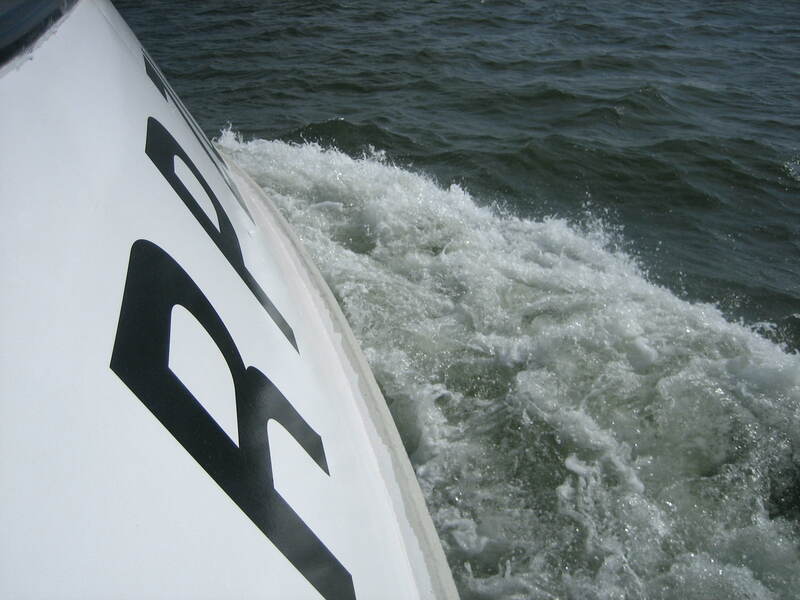 Both are specialised in transport of mineral oilproducts over the European waterways.